Cedele @ Wheelock is a bakery and casual dining place suitable for all ages. They serve all day breakfasts, pastas, sandwiches, soups, and desserts. There was even a kids’ menu. Both were great. 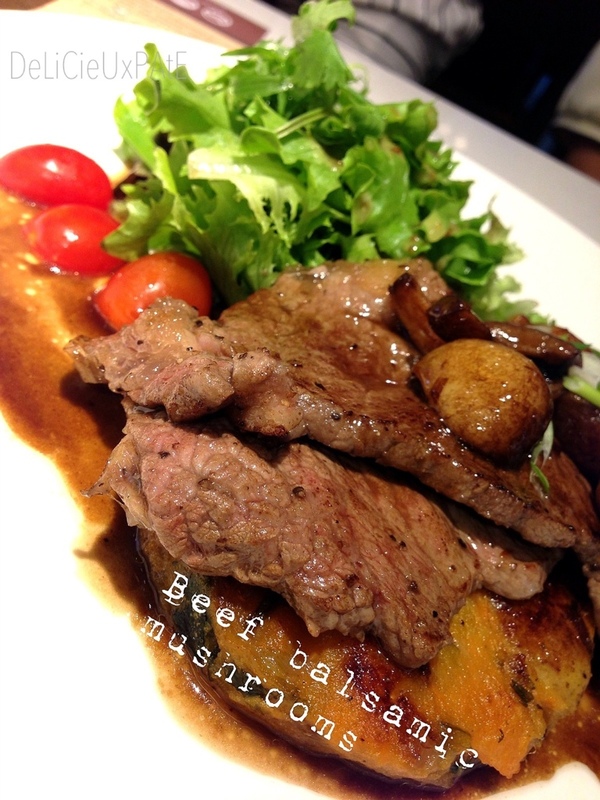 I liked the mushrooms with the beef, the buttery goodness, yummy! The beef was a tad overcooked. 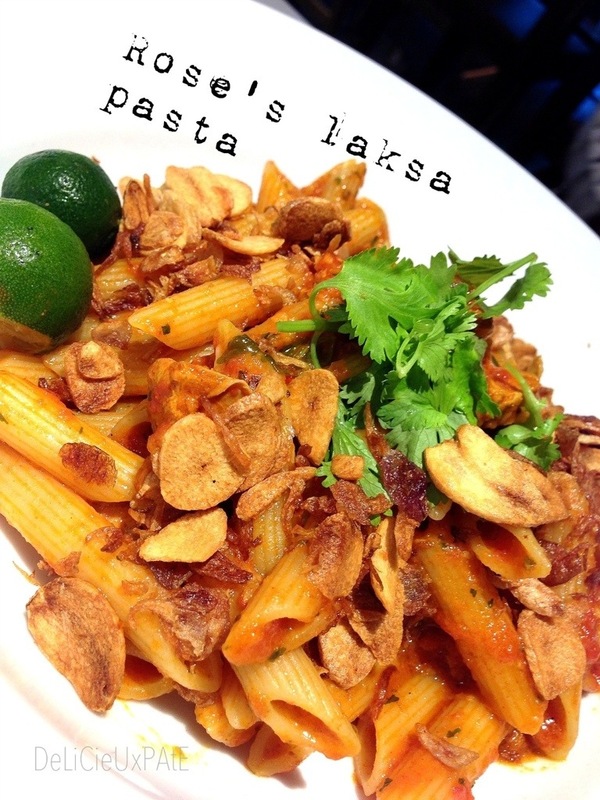 The pasta was flavorful, but not the typical lemak (coconuty/ creamy) curry or laksa. It tasted more like a tomato based version of curry, squeeze some lime, oh so tangy! One would not feel sick eating it.